Home → M5 Hosting Blog → M5 Hosting is listed the Inc 5000 List for 2017! M5 Hosting, a worldwide leader in customized, high performance cloud, colocation, and dedicated server hosting solutions, today announced it has earned rank No. 4,299 on the annual Inc. 5000. 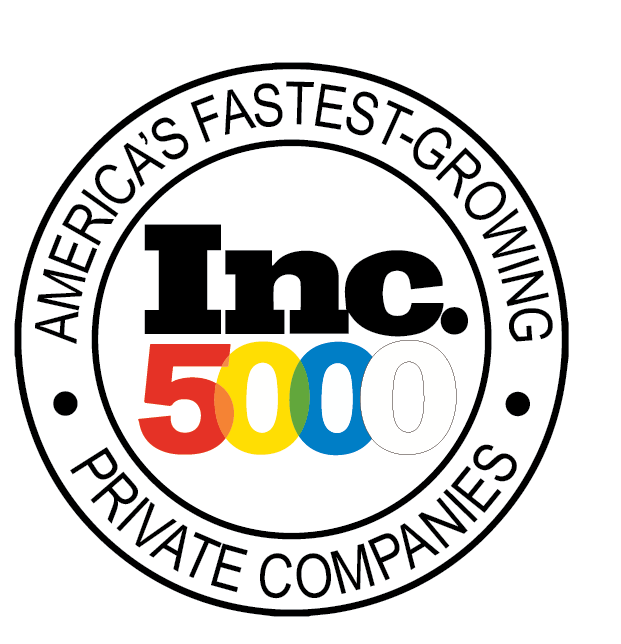 The Inc. 5000 is the most prestigious ranking of the fastest-growing private U.S. companies. Inclusion in the exclusive list is a testament to M5 Hosting’s commitment to enabling customer success. Customers of M5 Hosting, from startups to Fortune 500 companies, are able to leverage dedicated servers, colocation, and cloud together in a customized hybrid architecture as a single solution. Experienced, passionate engineers dedicated to customer success have advised and supported M5 Hosting customers from startup through billion-dollar acquisitions, and continue to provide them with high performance infrastructure on a global scale. “Most businesses need to be laser-focused on product development and taking care of customers. Building your own servers and network takes focus away from those things, and costs precious capital. We have that infrastructure ready to go, in our data centers, billed monthly to preserve your capital and focus for product and sales efforts. We are your infrastructure partner,” said M5 Hosting CEO Michael J. McCafferty. M5 Hosting was founded in 2001, and has customers in 101 countries around the world. To learn more about M5 Hosting, please visit https://www.m5hosting.com. As an industry leader in customized cloud, colocation, and dedicated server hosting solutions, M5 Hosting serves hundreds of small to medium sized businesses and enterprises worldwide. M5 Hosting specializes in managing unique client needs, ranging from supporting an individual project to building highly-available, distributed hosting solutions for mission-critical applications. M5 Hosting is based in San Diego, California and was founded in 2001 as M5 Computer Security. The company has earned a perfect A+ score from the Better Business Bureau.